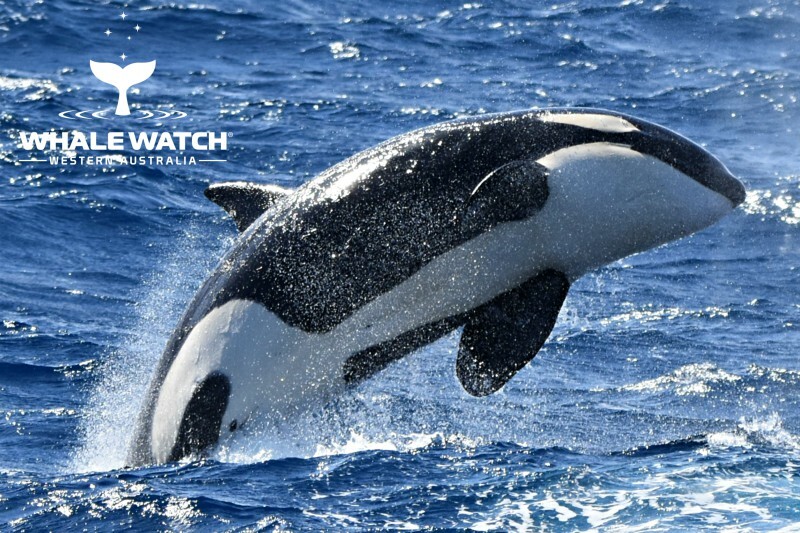 Join the Pod™ and discover all that the Bremer Canyon has to offer this summer with Australia's #1 Whale Watch Tour. It is believed that a very deep Antarctic flow (Flinders Current) enters the canyon gathering bio carbons which create a nutrient rich environment and collides with the Leeuwin Current flow and the topography of the canyon creates an oceanic eddy. Orcas (Killer Whales) are the largest of the oceanic dolphin family. 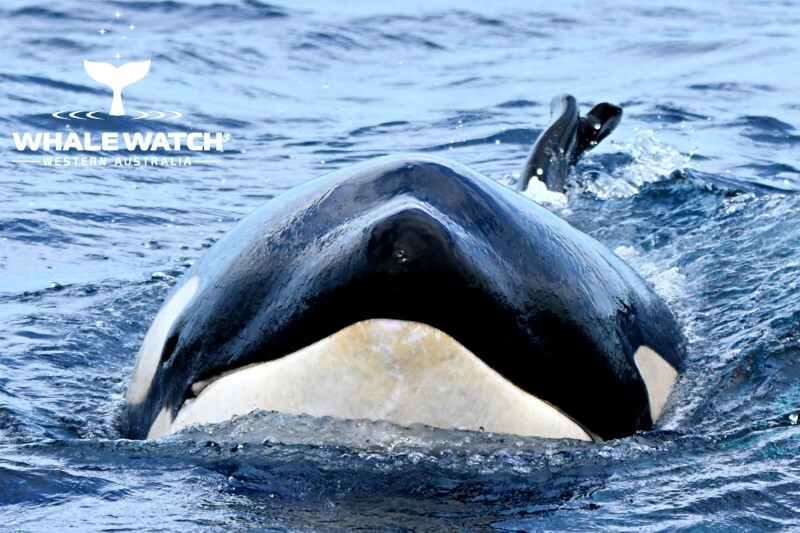 Join our Pod™ as we discover the Bremer Bay Orca's. Bremer Bay is located 5 hours south east of Perth, Western Australia in the pristine Great Southern region. The Bremer Canyon plays host to the largest congregation of Orca's in the Southern Hemisphere. It is believed that a very deep Antarctic flow, the Flinders Current, enters the canyon gathering bio carbons which create a nutrient rich environment which collides with the Leeuwin Current flow and the topography of the canyon creates an oceanic eddy. Our research team of marine specialists and scientists will educate you in the Language of the Whales™ with our onboard live commentary. 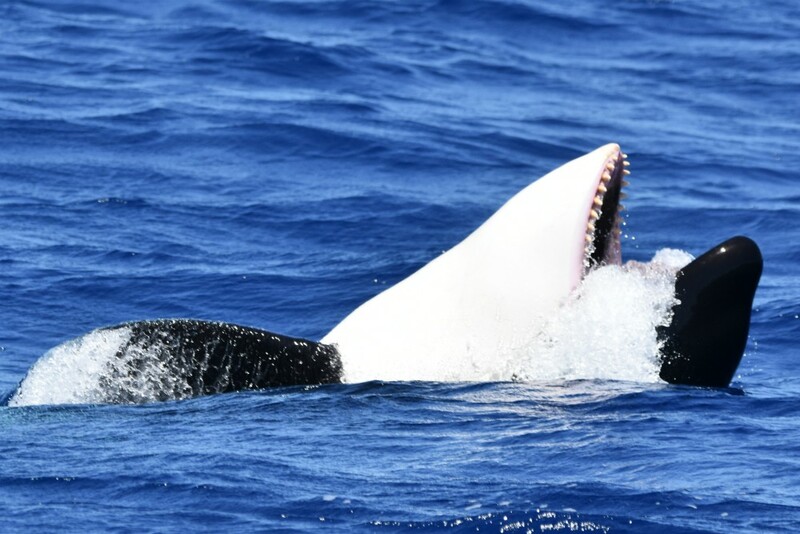 The Bremer Canyon is the feeding grounds of not only the Orca but also Sperm, Beaked & Pilot Whales as the hunt in the nutrient rich upwelling waters. This expedition is an all day experience as we discover and research the apex predator, the ORCA. Celebrate with a complimentary glass of champagne, wine or a cold beer on the journey home. Join Our Pod™ as we venture to the Bremer Canyon in January. Bremer Bay Boat Harbour, Swarbrick Road, Bremer Bay. (Child 10 - 17 years). 5 hours south east of Perth. One of the most pristine eco wilderness areas in the world.